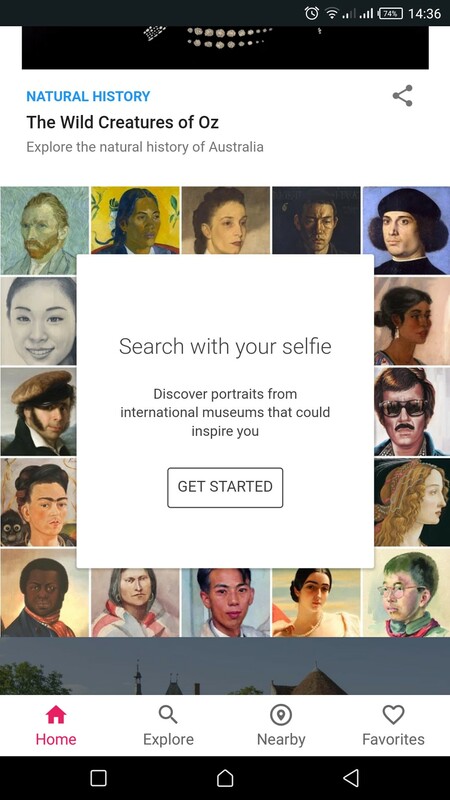 Google had recently introduced a selfie feature to its Arts and Culture app which matches your selfies with an artwork from various museums across the world. Initially, the feature was available in the US only, but now the feature has started rolling in India as well. 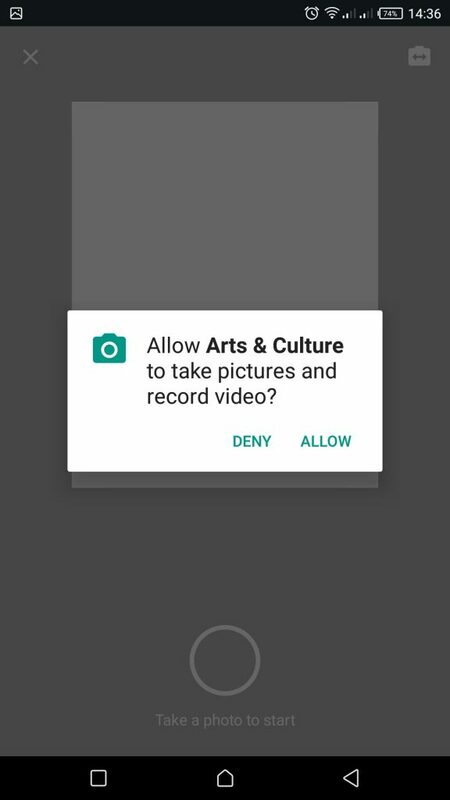 The Google Arts and Culture app with new selfie feature is now available on both Android and iOS platforms. The selfie match feature of Google Arts and Culture app has become very popular recently. As per reports, ever since its first roll-out in the US, people have used the feature with over 30 million selfies. The selfie feature basically lets users find their “selfie doppelganger” by matching the user’s selfies with a look-alike portrait from the collections of museums. 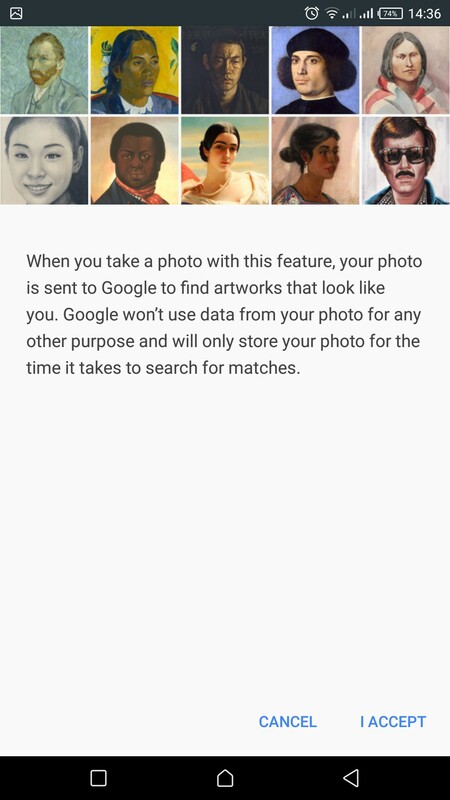 To use this selfie match feature, first, download the Google Arts and Culture app from Play Store or App Store. Now, after installing, open the app and scroll down until you see ‘Search with your selfie’ card. Tap on the card and it will ask for your permission, tap ‘I accept’. After that, Google will ask for accessing your front camera. After allowing it, you can click your selfie within the app. After you have clicked the picture, the app will, then using the machine learning process, match your selfie to the portraits available in museums across the world and it will show you results. 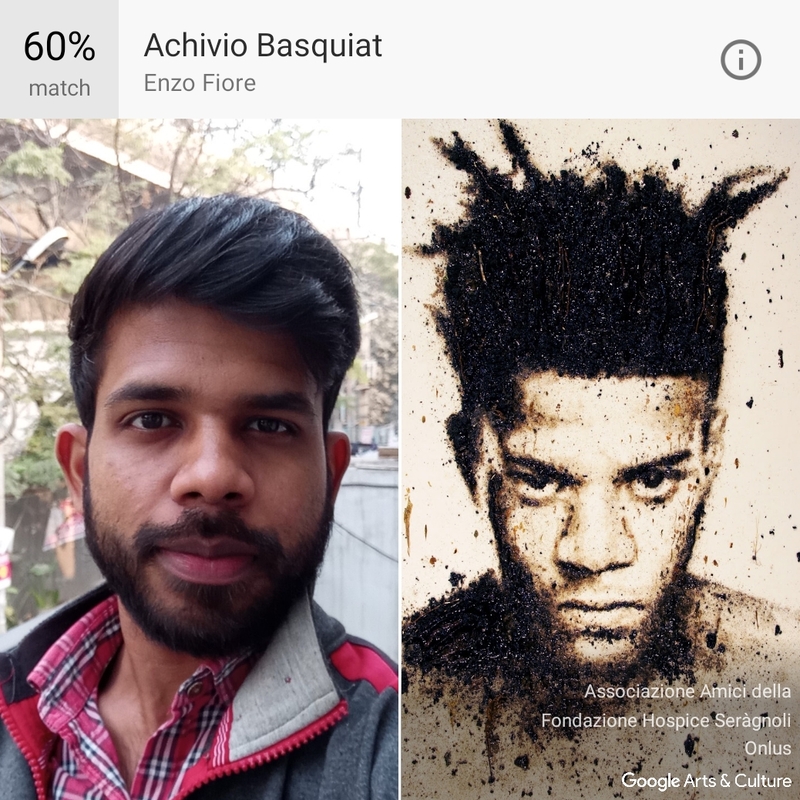 The app, apart from finding the nearest match also shows the overall percentage of visual similarity between the face and the artwork. However, you might not find the very nearest matching results, and it shows multiple matches as well. The Arts and Culture app uses pattern recognition to recognize face patterns and understand characteristics of a face. It looks for properties such as beard, glasses, and few other things to select relevant portraits available in its database. So, as per Google Arts and Culture app, if there’s a portrait that looks like you somewhere in the world, this new selfie matching feature helps you find that. Google Arts and Culture selfie feature offer results from over 6,000 exhibitions, more than 1,500 museums across 70 countries. Download Google Arts & Culture for Android from Play Store and for iOS from App Store for free.